Add color to your mid century modern theme with this iconic credenza originally created in 1955. 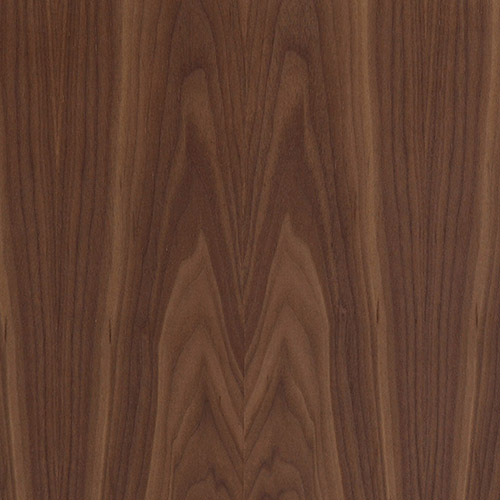 This meticulously crafted Walnut reproduction is exacting in construction detail and color hue to the original. Two large cool tone doors slide on base tracks concealing the ample interior storage space. When the doors are pulled completely shut they conceal 6 blue color graduating side drawers. The original 1955 design of the drawers are based on Johan Wolfgan von Goethe’s internationally recognized color circle. 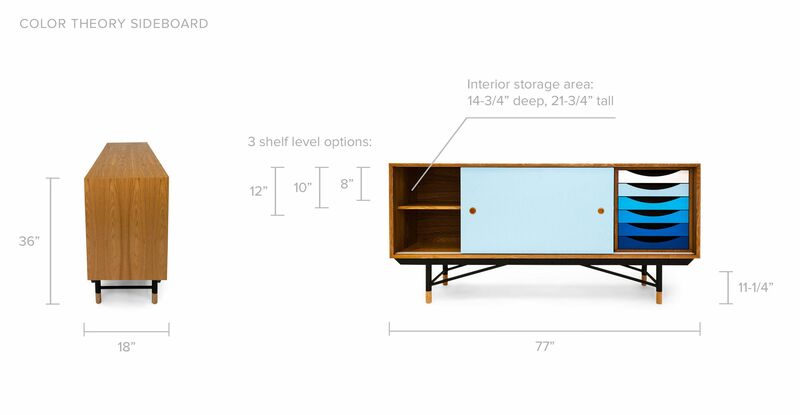 Color Theory is widely considered the icon on modernist credenza & sideboard storage options. Height 36" x Depth 18" x Width 77"